According to the International Hunter Education Association, approximately 1,000 people in the United States and Canada are accidentally shot by hunters every year in a hunting accident. Out of those 1,000 accidents, just under a hundred of those result in fatalities. 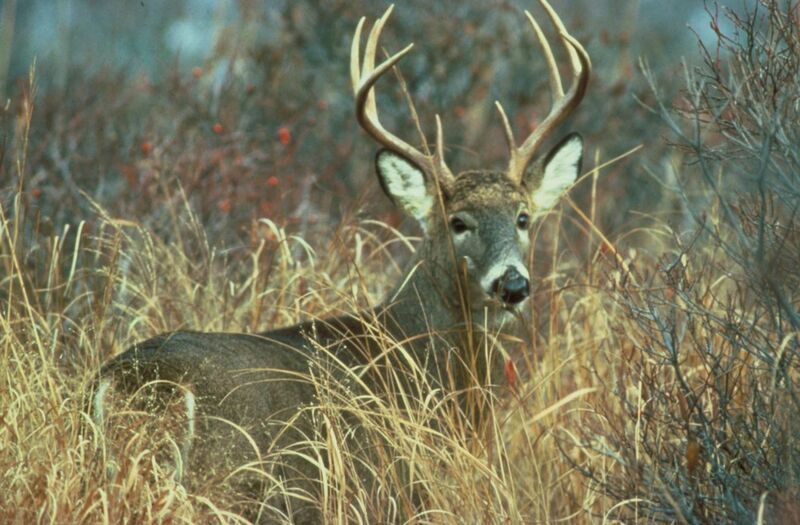 Most victims are hunters; however non-hunters are also sometimes killed or injured in a hunting accident. Our Michigan hunting accident injury lawyers often represent hunters and non-hunters injured in hunting accidents. While hunting provides great sport and recreation for many, unfortunately hunting can endanger the entire community, and not just the willing participants. If you or someone you know suffers injuries in a Michigan hunting accident or was killed due to the negligence of a hunter, call our office now at (800) 606-1717 or simply fill out the orange Get Help Now to the right of this page and “Click to Send.” We will be in contact with you shortly. Our Michigan hunting accident injury lawyers have significant experience in handling these types of cases and have a track record of obtaining sizeable settlements for victims injured in Michigan hunting accidents. We can do the same for you. Call our office today for a free consultation and to discuss your legal rights.